The Thinkorswim platform should be installed prior to taking this course. In several hours you will learn these simple Techniques and take the fear out of trading. 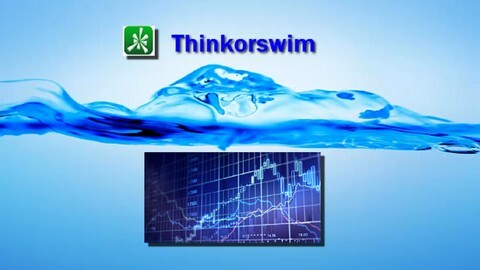 You will also be able to back test these simple techniques on the thinkorswim "Ondemand" platform as well.